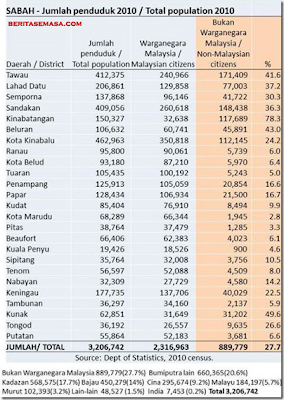 889,779 in Sabah are foreigners? 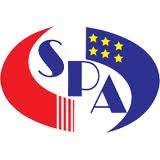 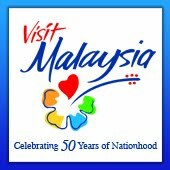 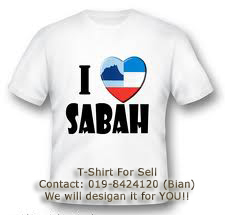 A website quoting the Malaysian Statistics Department claims that the number of foreigners in Sabah now stand at 889,779 as against 2,316,963 Malaysians. 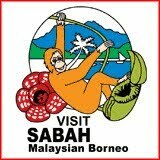 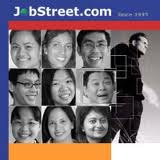 According to beritasemasa.com, the overall Sabah population reached 3.2 million as at 2010, but that the number of foreigners in Sabah "is closing in and have already hit 27 per cent." 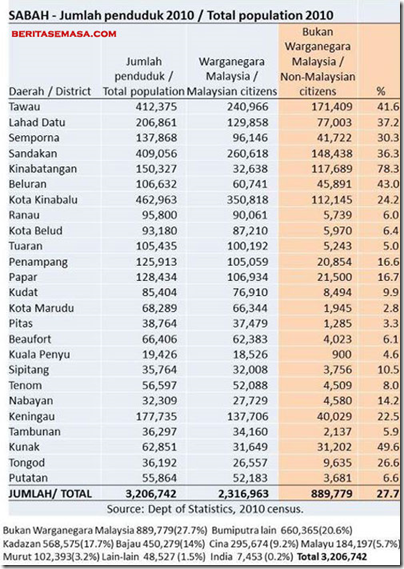 It said the most foreigners are in Tawau (171,409), Sandakan (148,438), Kinabatangan (117,689), Kota Kinabalu (112,145) and Lahad Datu (77,003), respectively.